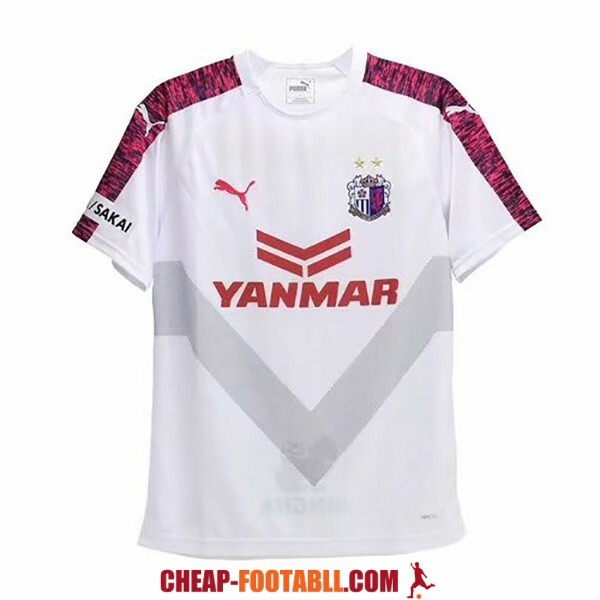 If you want to buy cheap cerezo osaka shirt for 2018-19 season, buy it here in cheap-football.com , Check our exclusive range of cerezo osaka Football Shirts / Soccer Jerseys and Kits for adults and children at amazing prices. 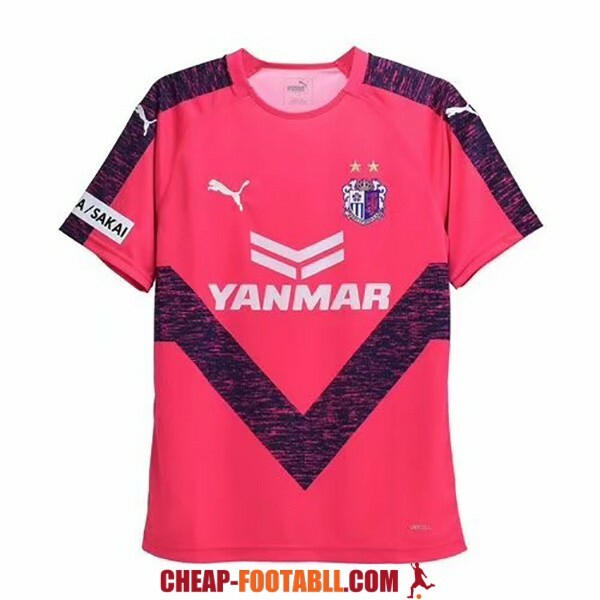 Get the cheap cerezo osaka jersey shirts, soccer kits with wholesale price, Free Shipping Worldwide! 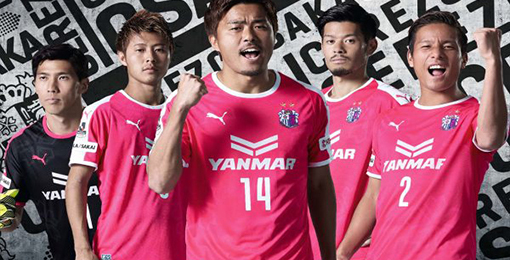 Cerezo Osaka is a Japanese football team, currently playing in the J League. The team, originally called Yanmar Diesel, started in 1957 . With four Japanese league titles to its credit, it was a mainstay of the JSL First Division until 1990 when it was first relegated, and joined the former Japan Football League in 1992.